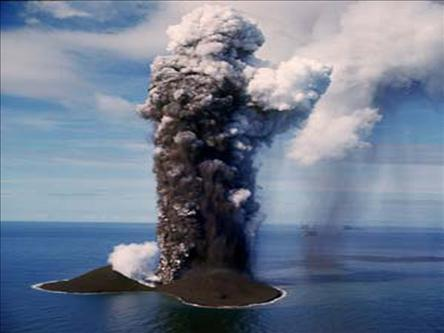 New islands are islands which have been created recently, whether by means of volcanism, erosion, glacial retreat, or other mechanisms. 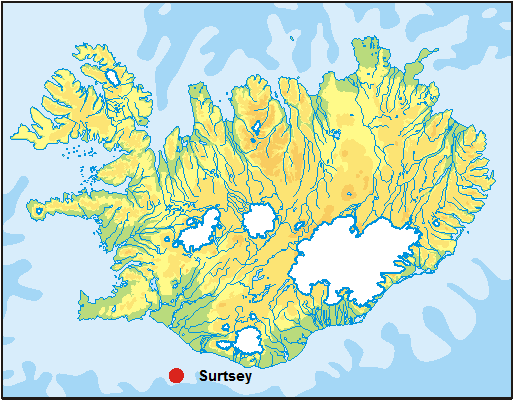 One of the most famous new volcanic islands is the small island of Surtsey, located in the Atlantic Ocean south of Iceland. It first emerged from the ocean surface only in 1963. In 1965, it was declared a nature reserve for the study of ecological succession; plants, insects, birds, seals, and other forms of life have since established themselves on the island.